Gardening is one of the best ways to spend your free time at home. 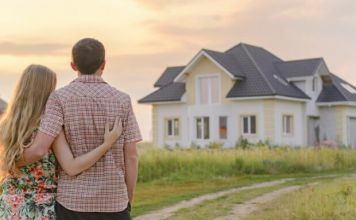 You don’t need a large piece of land to do it. A few old pots and some space with direct exposure to the sun is all you need to start growing veggies or flowers in your home. While it’s not a demanding job, you need a strong commitment to weed, water and pick your plants when necessary. Dirt is unavoidable at times but you are probably prepared for that. That said, let’s get started on the 10 most important tools for the job. Gloves protect you from tree splinters, broken glasses, and thorns. They also protect you from dirt and mud as you garden. More importantly, they keep your hands protected from the sores and irritations that come with using gardening tools. There are different types of gardening gloves. 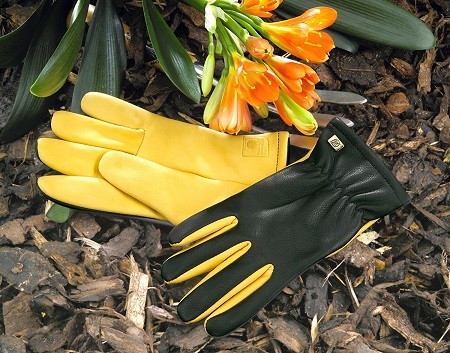 Clothe gloves are used for simple gardening tasks like planting and mixing soil. They provide good grip but tend to soak water. The best kind of gloves are made from rubber and are usually coated with PVC for extra protection. The best kind of gloves are made from rubber. Spades have long handles and are used for lifting soil, manure, and other materials. Thanks to the handles, you only need to lean forward a little bit to use a spade. Shovels resemble spades but are smaller and have much shorter handles. Shovels are used for scooping small amounts of gardening materials. 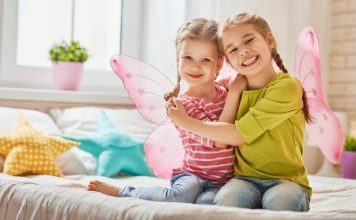 Depending on the size of your garden, you might end up needing both a shovel and a spade or either of them. If your garden is small, a shovel will do the work done by a spade. But if it’s big enough to require a wheelbarrow for carrying fertilizer and other materials, you’ll need a spade. 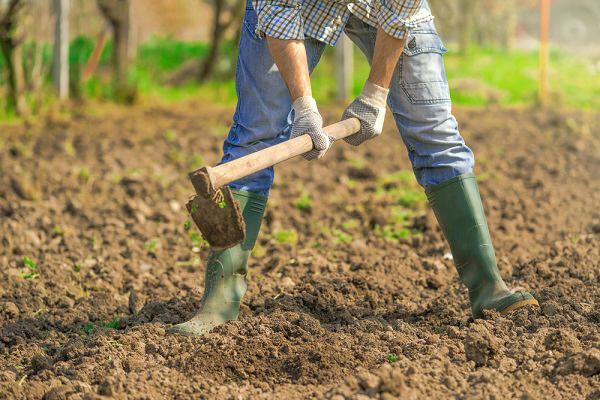 A rake is useful for removing stones, clogs, and weed as you make preparations for planting. It also helps you level the ground without using much effort. Like spades, rakes come in a variety of designs. 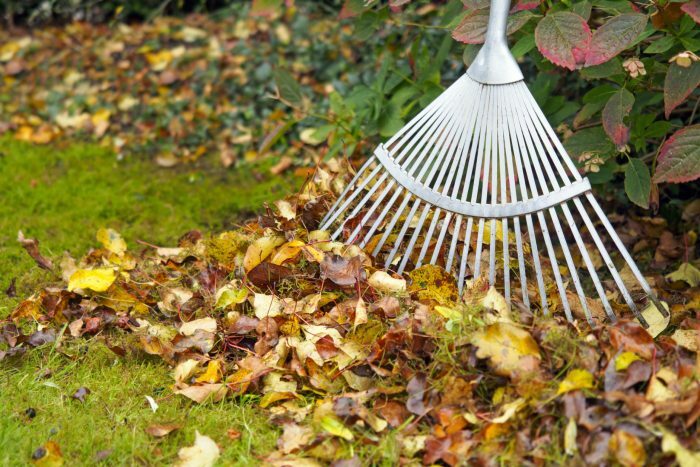 A rake for removing leaves is different from that of removing thatches. Most rakes are T-shaped and have handles placed at the center. If you simply want a rake that can do the basic job of removing debris before you plant, a T-shaped rake is enough. A good alternative for this kind of rake is the bow-headed rake whose handle is attached to two curved metal supports. Wheelbarrows are more useful than most beginner gardeners imagine. Whether they are carrying stones to clear space for gardening or fertilizer, wheelbarrows help you carry things that would easily break your back if you dared to carry them. Wheelbarrows are inexpensive and last up to five years when properly maintained. Purchasing one that can last that long is not easy though. Use reviews sites like https://www.bestreviews.guide to help you find the best-rated brands. 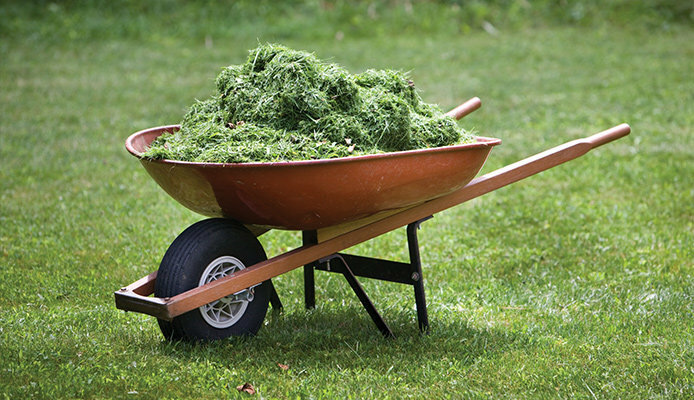 Ensure the wheelbarrow is strong and pack enough space to carry a variety of items. 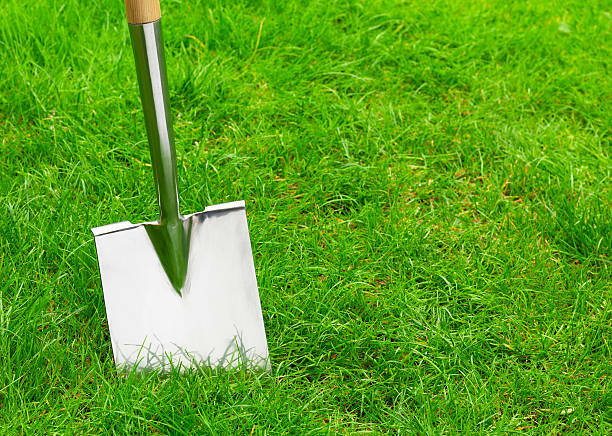 A gardening hoe is used to dig out weed and shape the soil before planting. It also helps remove weed as your crops grow or to harvest certain types of plants. A gardening hoe is one of the most important tools because it’s needed more often than other tools. There are two main types of hoes. The classic hoe has a single blade for digging and chopping out soil that contains weeds and grass. Fork hoes are designed to remove weed without necessarily chopping out soil. Both kinds of hoes are useful, which is why many manufacturers are selling hoes with both kinds of blades. If you have flowers around your home, you probably already own a pair of secateurs. 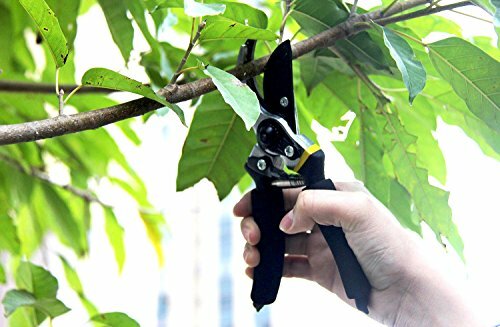 Designed and shaped like scissors, secateurs prune flowers and small trees smoothly and efficiently. A pair of sharp secateurs may not appear important when you are a new gardener but you will need them in the long run. Like many gardening tools, there are secateurs for different uses. Bypass secateurs are used for general purposes. Anvil secateurs come in handy when cutting hard stems while geared secateurs are mechanically enhanced to suit all kinds of pruning. If you have flowers around your home, you probably already own a pair of secateurs. Your home water hose is probably good enough if your garden is small and located outside your house. 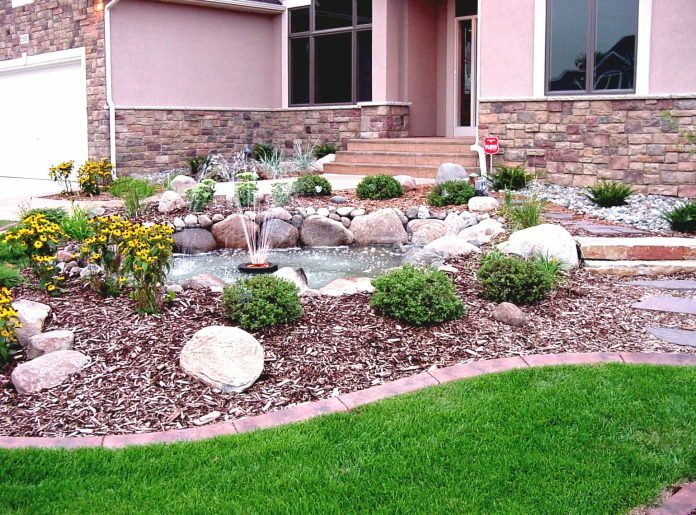 But for larger gardens, buy a specialized hose and water wand. Still, not all garden hose are made the same. Poor quality products break and leak all the time. Most garden hoses are designed from vinyl but vary in quality depending on price. Rubber hoses are more flexible and sustain tough weather conditions outdoors. Apart from the quality, evaluate the couplings and fittings. Brass made fittings last longer than plastic but are costlier. A water hose’s length is also important. 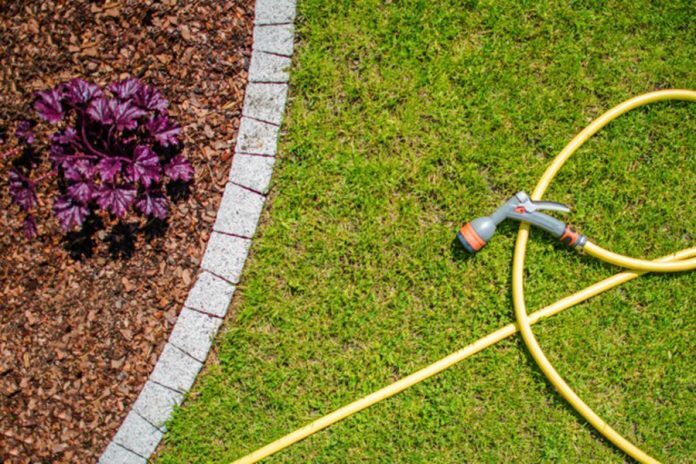 If your garden is some distance away from your water source, you need hoses longer than 50 feet. Most people find a 75-foot ¾ inch hose long enough for regular homes. But before you make a purchase, also look at its weight to ensure you buy a hose you will be comfortable carrying around. Secateurs are good for trimming narrow tree branches but they’ll struggle to cut anything thicker than two inches. That’s where a saw comes in handy. 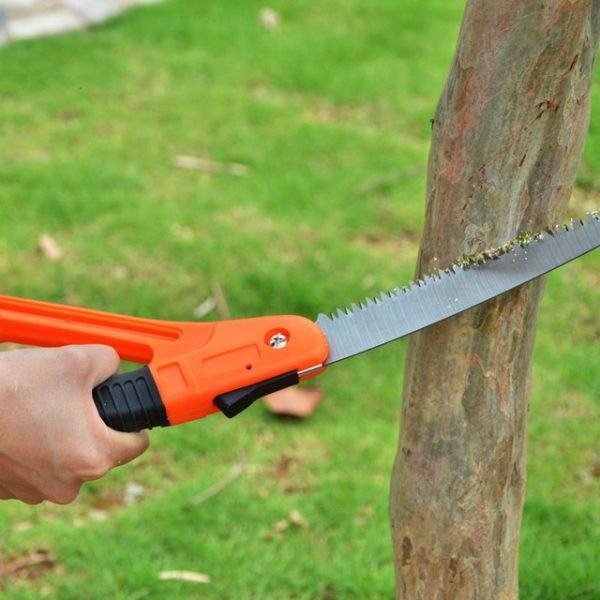 Saws cut thick tree branches smoothly and faster than most alternatives. 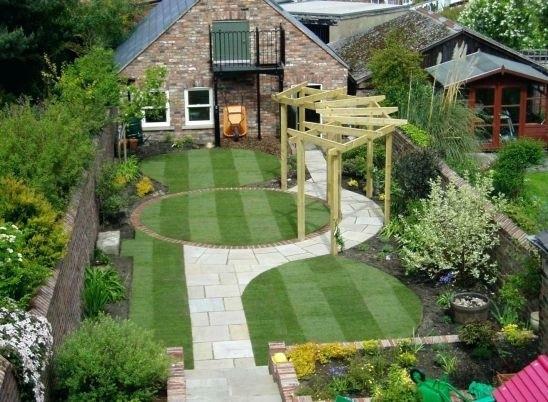 They are also highly helpful when you need to construct small structures around your garden. Traditionally, saws were manually operated and required some great deal of strength to cut large pieces of wood. These days, there are mostly powered using batteries or electricity. 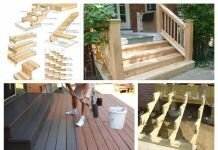 However, there are different kinds of garden saws depending on your needs. Gardening has its great deals of benefits. Pruning weed and digging relax your mind. Lifting fertilizers and pushing wheelbarrows around helps you exercise. Harvesting the fruits of your labor is fulfilling. But to accomplish all these things, you need a fair number of gardening tools. Use the guide above to shop for proper gardening tools. You probably don’t need all of them. Start with the essentials like shovels, hoes, water hose, and a wheelbarrow. With time, invest in more tools.